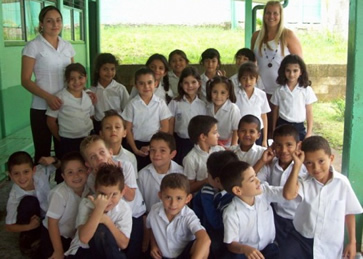 Eight Gustavus elementary and secondary education students returned from 19 days in Costa Rica as the travel portion of a Career Orientation to Teaching couse. 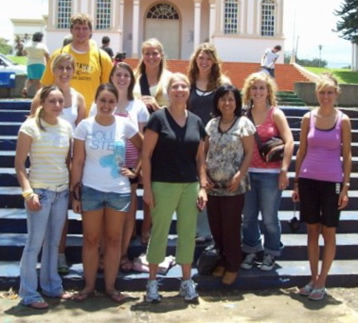 This course provided students the opportunity to explore the educational system of Costa Rica by assisting in English Language classrooms. 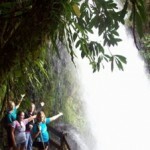 Home-stays and weekend travel provided immersion in the culture and ecology of this beautiful country. 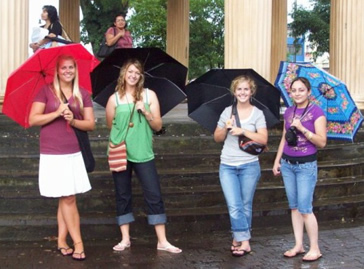 Spanish was not required so some students found themselves experiencing life as a non-native speaker. 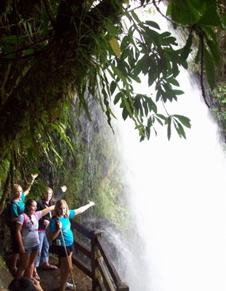 The studies for this class began with on-line research and discussion during January and culminated with travel to Costa Rica in August when schools are in session. 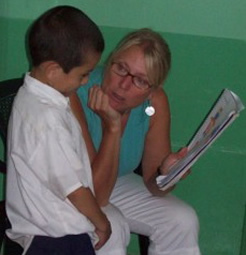 They worked in schools in the beautiful mountain village of Correles from August 8-27, 2008.